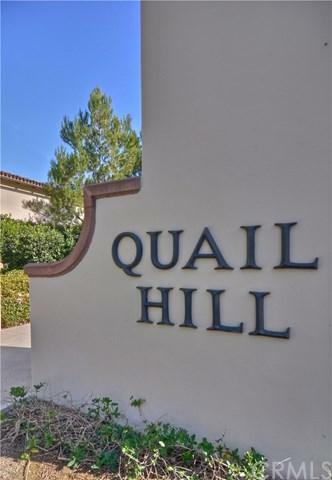 Beautiful Light & Bright Quail Hill popular SAGE 4 Bedroom End Unit Home with wonderful floor plan with spacious backyard. Upgraded rich hardwood flooring, Open kitchen with dining room area with a generous size private enclosed backyard, perfect for enjoying a beautiful evening outside. Plantation shutters throughout. One downstairs bedroom or office and 3 bedrooms upstairs. 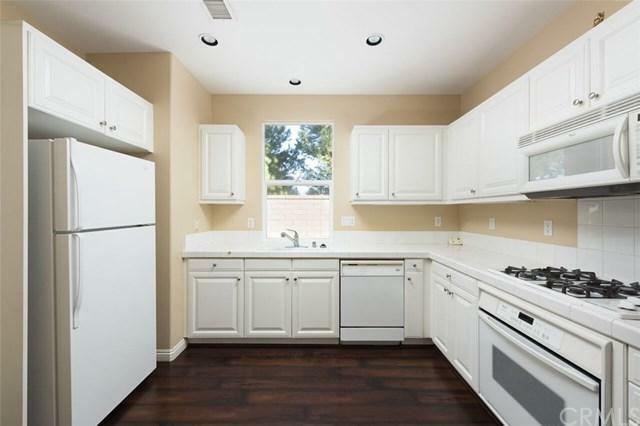 Nice kitchen with white cabinetry and appliances plus a large downstairs pantry for storage. Also features a 2 car separate attached garages with direct access to home. 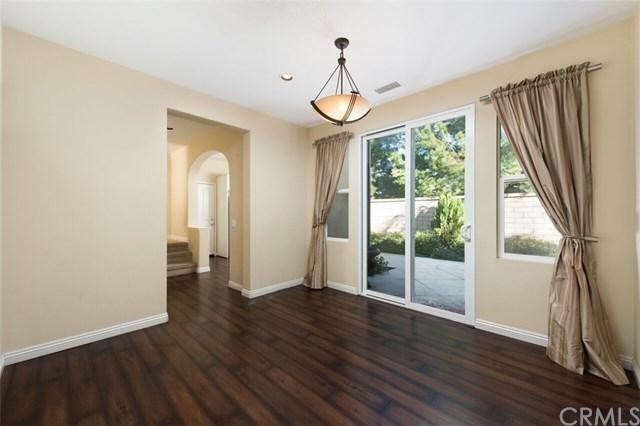 Upstairs boasts a lovely master bedroom with walk-in closet. 2 additional bedrooms have a shared full bath. Refrigerator, washer & dryer included. Perfect move-in condition. 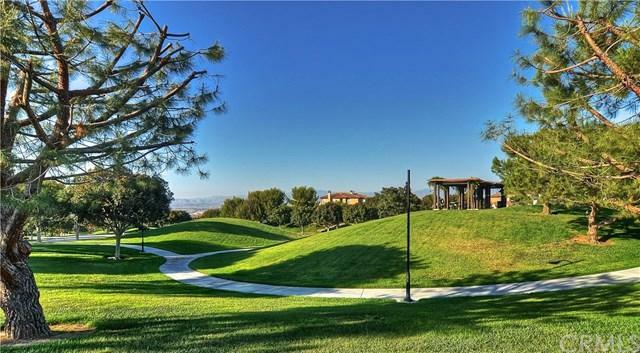 Resort style amenities, close to award winning top Alderwood Elementary, and award-winning Irvine schools, dining, entertainment, easy freeway access, 7 miles to Laguna Beach. Many hiking and nature trails in protected land behind Quail Hill. Walking distance to Quail Hill Shopping Center with grocery store, restaurants, banks and Starbucks! Upscale community parks, pools and fitness center- all minutes away and included in rental rate. Sold by Brandon Castro of Keller Williams Realty.